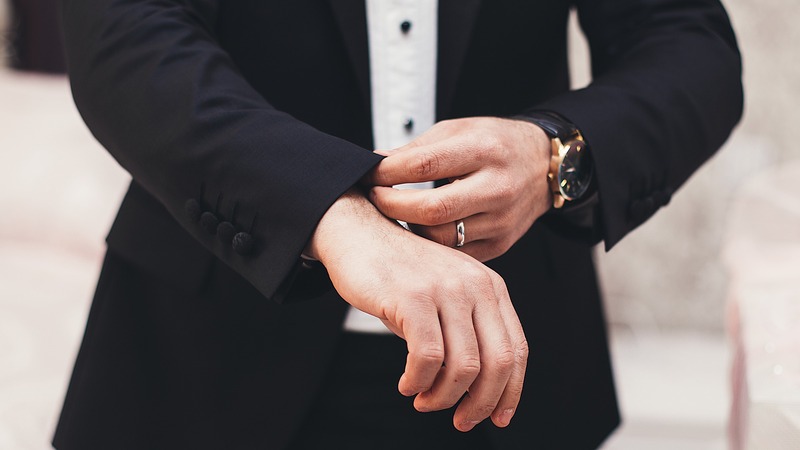 With funeral traditions changing so quickly, what to wear has become a very common question. In the 1970s, for example, it was unthinkable not to wear your traditional best to a funeral. Men wore a suit, or jacket and tie), and women wore conservative black dresses. Wearing your best clothing was considered a show of respect to both the person that passed and their family—and though dressing nicely is still a sign of respect for the occasion, being “properly” dressed has changed its definition. As a nation, we now dress more casually, and there are many different definitions of appropriate dress. Clothing is also dependent on regional preferences, weather, and where the event will take place. Where Is The Funeral, Memorial, Or Scattering Service Taking Place? If it’s a house of worship, you can always call to ask. A church graveyard might call for something more formal than a gathering at the waterfront or a local park. Wear appropriate shoes—heels tend to sink into grass. Where Is the After-Service Gathering? If it’s at a fancy restaurant vs. a local diner, you have your answer. Wear something you’d be comfortable attending the after-service gathering in, and consider bringing a change of shoes. Are You Participating tn the Funeral or Memorial Service? Simply call whomever is coordinating service arrangements and ask. It could be the funeral director, clergy, family members, or a friend. Any of these people will be able to clue you in to what’s appropriate. Be aware that sometimes there is a service in one place, a burial in another, and an after service gathering in a third. Sometimes you’ll be invited to an outdoor event. If it’s wet, wear a raincoat. If it’s cold, bundle up. No one expects attendees to dress without regard to the weather. Will This Draw Attention To Myself? This isn’t the time to stand out; it’s a time to blend in. Dress according to what you think others would wear, and leave your most distinctive pieces at home. Show respect. The most important guiding principle here is to wear something that demonstrates your respect for the deceased and their family. Be neat, clean, and groomed. Everyone will appreciate the effort you’ve made. Don’t be a distraction. Don’t wear anything too tight, too colorful, too flashy, or too distinctive. Now is not the time to call attention to yourself. For men: If you’ve decided a suit and tie aren’t necessary, then dress as if you were going to a job interview in a law office or other conservative environment. Freshly pressed trousers and a button-down collared shirt with dark dress shoes is perfectly appropriate. Don’t feel compelled to purchase a suit for the occasion. For women: Pants, dresses, and skirts are all perfectly appropriate. You can use scarves, cardigans or blazers to make a more revealing or casual outfit more conservative. For children: Dress them with “the first day of school” in mind. We don’t recommend very bright clothing, or shirts with characters on them.